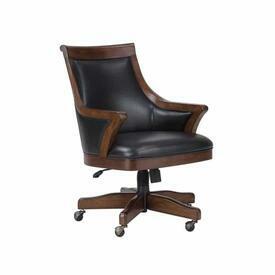 Howard Miller is known worldwide for their superb craftsmanship and elegant designs. 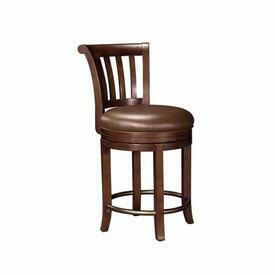 Bring this class and distinction into your kitchen, game room or bar with Howard Miller Bar Stools! 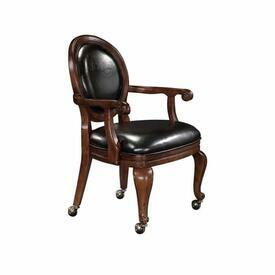 They offer the look and feel of antiques, without the extraordinary cost associated with antiques! 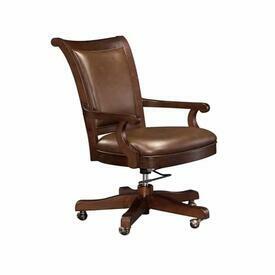 Browse through our selection. 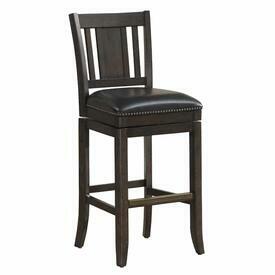 We always have options on sale, so we promise you'll find the best prices! 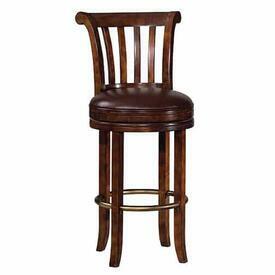 They come in a variety of looks and colors, such as Hampton and Rustic Cherry. 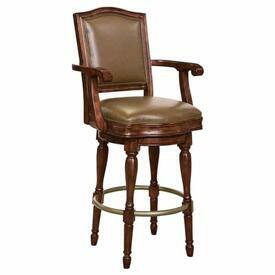 With this large offering you'll find quality rarely found in other bar stool manufacturers. 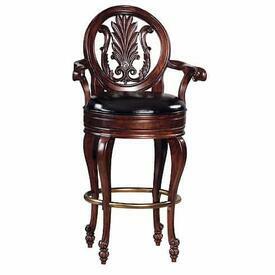 All models come fully loaded with special features such as metal support springs, antique brass-tone foot rests, brass nail-head accents, lightly distressed finishes and elaborately carved details on the seat, back, arms and legs. Each one is a work of art! 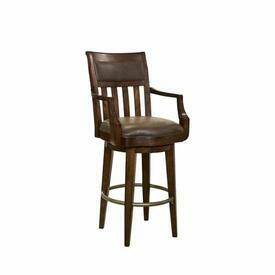 Purchase a bar stool you can pass down through the generations! Contact Family Leisure today and ask about our current specials.